I just got back from a business trip to Palm Springs, Calif. And though I didn’t have a lot of time to sightsee, I did make a little time to visit Joshua Tree National Park nearby. A sign in the park says these trees were named by Mormon pioneers in the 1850s. The tree reminded them of Joshua, who led the Israelites into the Promised Land. 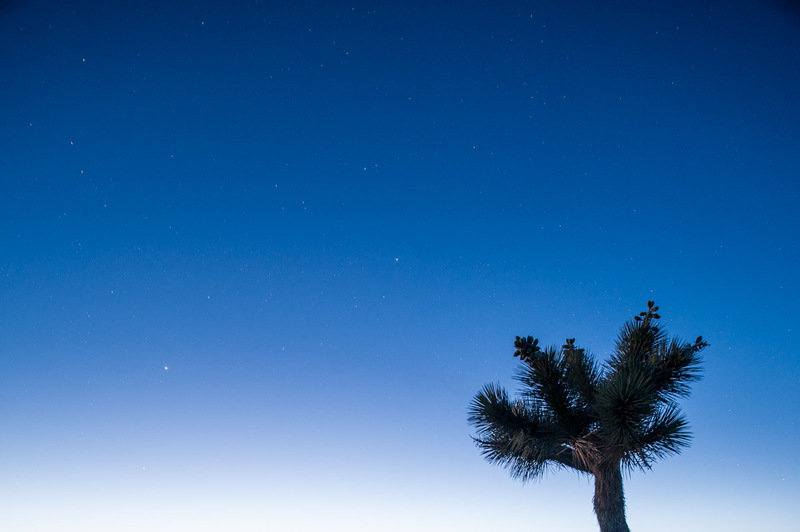 The Joshua Tree National Park website says the tree is actually a member of the Agave family, that they grow an average of half and inch per year, and that American Indians found them useful as material for baskets and sandals. Excellent way to put it, Jane. Very accurate.